Welcome Neighbor. This website is a volunteer-based community resource focused on helping you and your families connect with and impact your community, neighborhoods and streets. 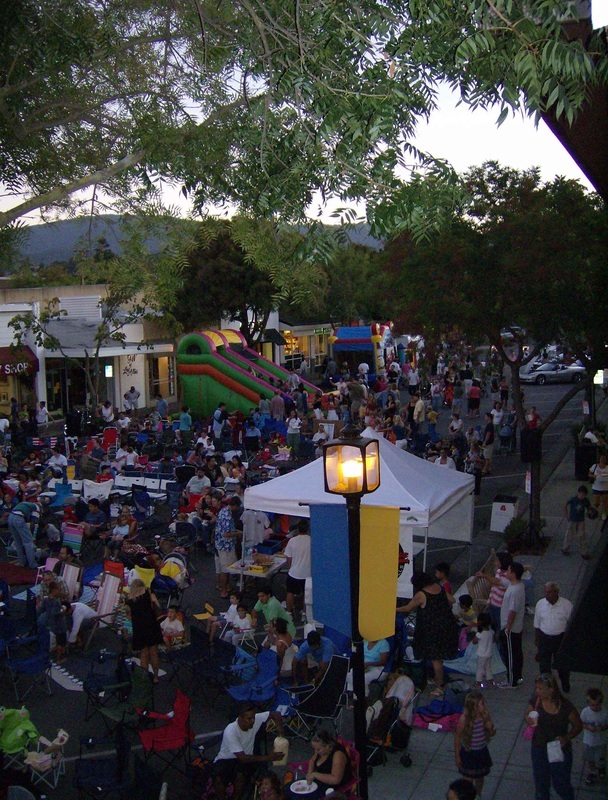 Stay in the know, have a say, and make a difference in how you live, work and play in all neighborhoods of the Village of Los Altos–North to South. We look forward to getting to know you better, and help us all build a better Village community and a voice for our residents and neighborhoods. 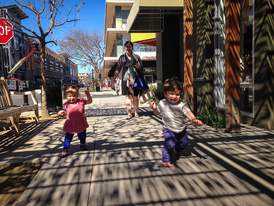 Over the last few years, we've seen our Village community grow and change. Some of it good, some of it not so good. We do know that it has been hard to keep up with it all, and find out how and where to get your ideas heard. 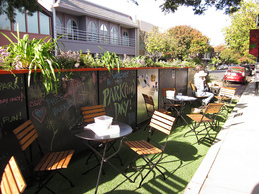 Here you can read about plans and projects that impact your streets or see what your neighbors are talking about and thinking. Here you can join together with like-minded neighbors to support a local cause or initiative to make a change in the city's plans, budgets and policies. Here you can find out where your Neighbors are gathering or find out how to volunteer or participate. UPDATE 2019: We are working to find more volunteers to make this a wonderful online Neighborhood resource for all. Drop us a note if you are interested in being a Neighborhood Champion for your block. Sign up for newsletter ----> and express your interest in the Ideas and Participation box. Good News! If you have 25 or more residents doing something positive in the community - tell us a little about what you are doing. We want to help get the word out. Residential walking map to Los Altos Downtown Center, showing who will directly be impacted by a majority of city development efforts. Based on Google estimates. 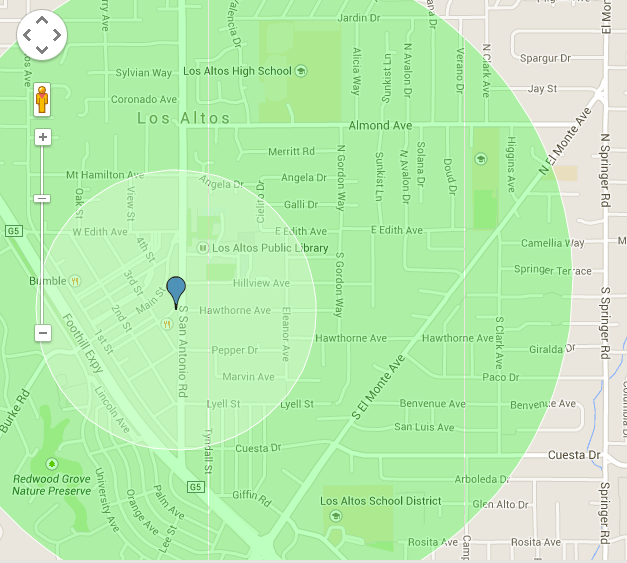 Residents living in the Light Green Circle represents a 0 - 10 minute walk to the Los Altos Village. Residents living within in the larger green area represent a 10-20 minute walk to the Los Altos Village.